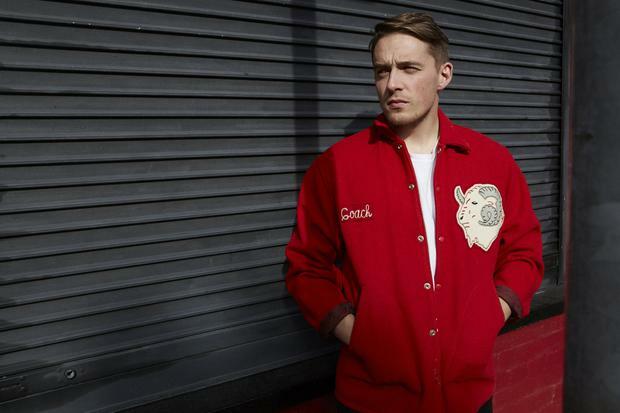 Dublin musician Dermot Kennedy will perform on The Ellen Show in the US this week. The Power Over Me star (inset) shared the news on Instagram, writing: "It feels crazy to say, but I'm thrilled to announce I'll be performing on @TheEllenShow on 03/21!!" The singer made his US television debut in January, appearing on The Late Show with Stephen Colbert. Kennedy, who will play at the Coachella festival in California next month, was among the line-up announced last Wednesday for this year's Electric Picnic. He will play four sold-out shows at Dublin's Olympia Theatre in May and support Mumford & Sons at their Malahide Castle gigs this summer. Fans of Irish literary legend Brendan Behan are in for a treat tonight when TG4 will show the rarely seen documentary A Jar With Brendan Behan. Birgitta Pierre's 1970 documentary was shot and produced by Godfrey Graham. Pierre was a Swedish researcher working at RTE. She was fascinated with the Dublin writer and approached Graham, who took on the challenge of producing the tribute. The documentary features Niall Toibin as Behan, who died at the age of 41 in March 1964. Toibin also appeared in a stage adaptation of Behan's Borstal Boy on Broadway. He appeared too in the 1970 David Lean blockbuster Ryan's Daughter and the crime thriller Veronica Guerin. This will be the first time the one-man show has been broadcast on Irish television. Tobin's portrayal of the troubled writer has been described by critics as "unique" and "uncanny".